The Value of a Hug | Arianna Merritt, M.Ed. Imagine you had a tough day and are feeling bad about yourself. 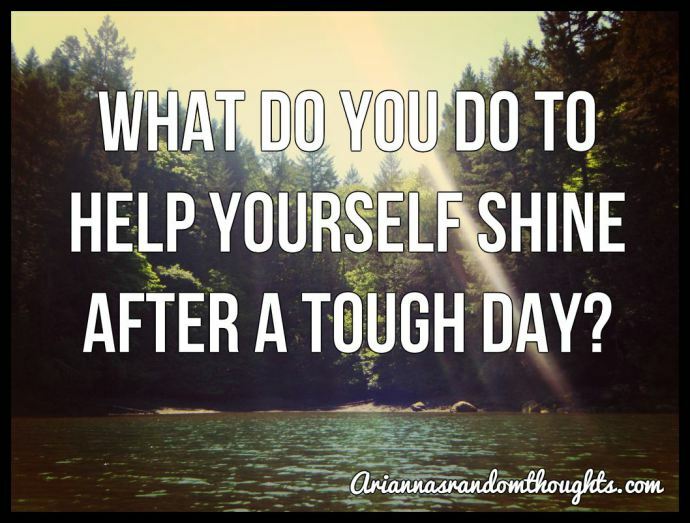 What would you do to make yourself feel better? Do you take it upon yourself to get better? Or, do you reach out to others and speak from the heart? In today’s individualistic culture, the norm seems to be to solve the problem ourselves. Many turn to food or substances to comfort themselves. But these are a temporary fix that doesn’t last long or have real value in the long-term. Maybe instead of keeping all of our feelings inside and taking it upon ourselves to get better, we should try reaching out to others and involving them in the healing process. A way to start is by speaking from our hearts. Speaking doesn’t necessarily mean voicing your issues. Don’t misunderstand me, talking helps. However, most of the time when you are low and need support, words aren’t enough. Taken at Coventry Cathedral, UK. Think about it. Since we were born, we have been extending our arms and asking for comfort in the form of a hug. It is a universal gesture, and it works. 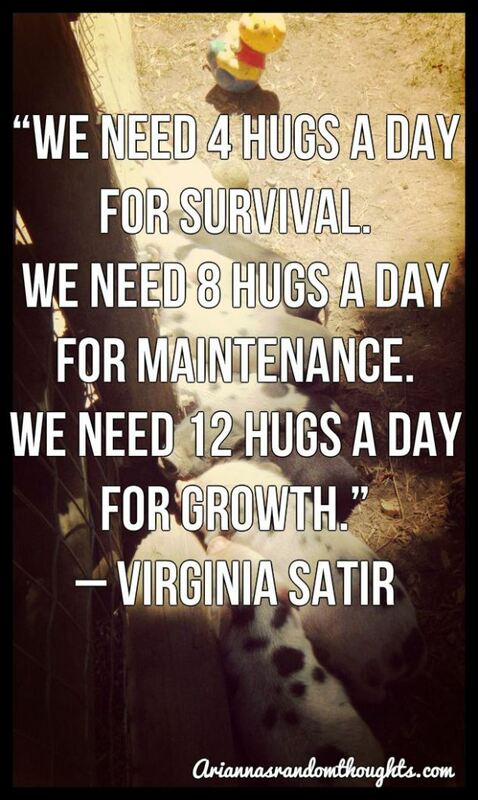 Hugs are actually therapeutic and beneficial for everyone’s personal growth and development. They should be esteemed. In fact “hugging boosts self-esteem” (Felicetti, 2012). It’s true. When I was a teenager with low self-esteem and really uncomfortable with my body, I pushed people away and didn’t want to be hugged. Looking back, I realize that the lack of hugs I was receiving influenced my relationships with myself and others. To me when it comes to love actions speak louder than words and because they weren’t hugging me I didn’t feel loved. When I asked for hugs and started getting them again, I began to feel better about myself. A simple gesture has a strong and lasting impact. Perhaps, the loneliness and lack of self-worth people feel is a result of them not receiving enough hugs! Due to our individualistic culture, there are people who don’t get any hugs a day. We need to change this!